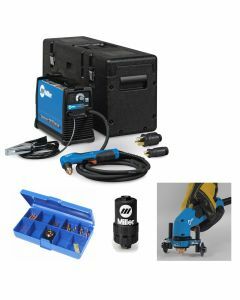 Since the mid-1900s, plasma cutting has become a very popular and effective style cutting. 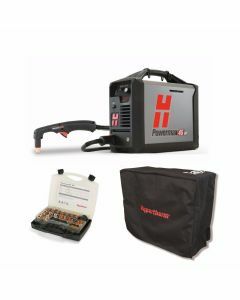 Plasma cutting is effective because it results in a cleaner and faster cutting process. 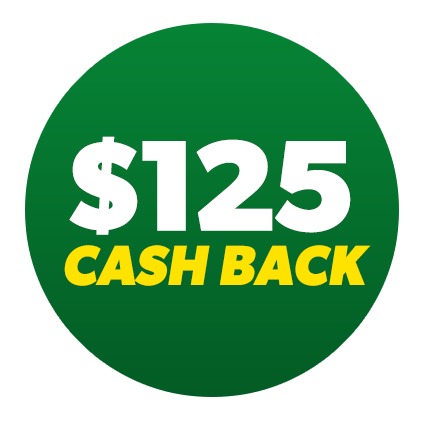 The Plasma system’s power supply comes from converting AC voltage into a more constant DC voltage. 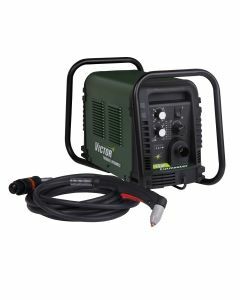 The DC voltage keeps the plasma arc throughout the cutting process. The spark produced inside the plasma torch that makes the plasma arc comes from the “Arc Starting Console.” This Arc Starting Console creates the AC voltage to produce the spark. 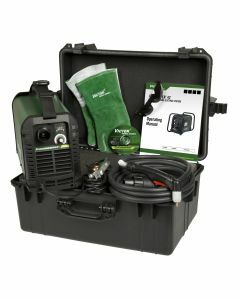 The cooling of the consumables and proper alignment comes from the plasma torch. 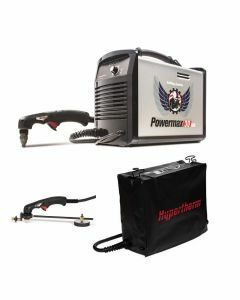 The plasma torch gives you the precise cut needed for the job. Plasma Cutting can be performed on stainless steel, mild steel or aluminum. 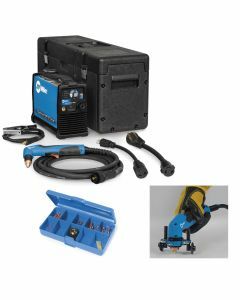 Plasma cutting skips the oxidation process, thus allowing an easy cut through conductive materials. 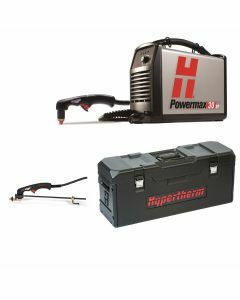 Plasma cutting is convenient because it does not require compressed oxygen and fuel gas. 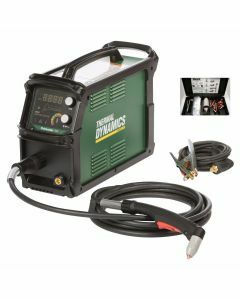 Plasma cutting is great for the weekend warriors as it is a faster and efficient cutting process. 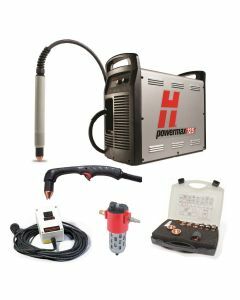 Plasma Cutting can be used to cut steel, preferably thin material. 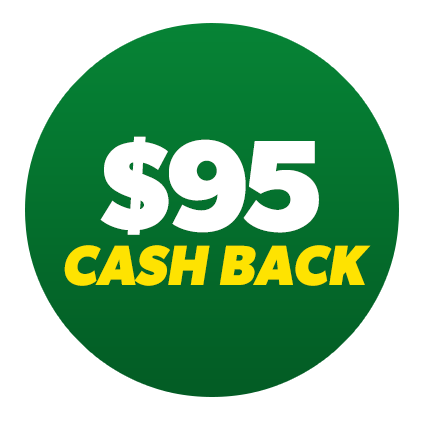 It can be used with heavy or regular industrial applications. 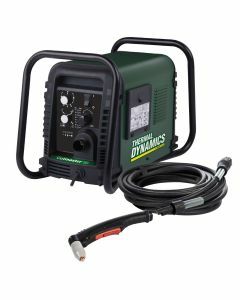 Many plasma cutters are used on construction sites and with small parts fabrication. 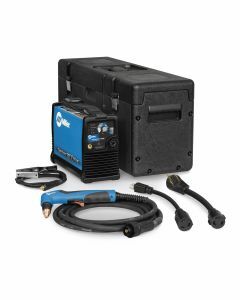 Welding Supplies from IOC carries wide variety of brand-name plasma cutters. 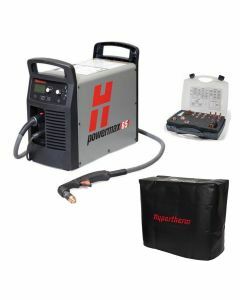 Choose from Miller, Lincoln and Thermal Dynamics to find a plasma cutter to fit your cutting job. 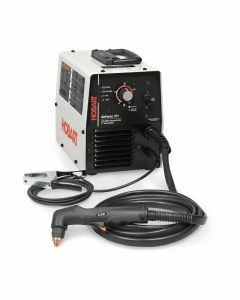 With Welding Supplies from IOC’s wide selection of plasma cutters, you will find only the very best, highest-quality plasma cutter to give you the most precise cut every time. 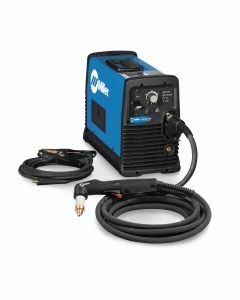 If you are looking for premium, heavy duty plasma cutter, look no further than the Thermal Dynamics Cutmaster A120 Plasma Cutter with Machine Torch brought to you by Welding Supplies from IOC. 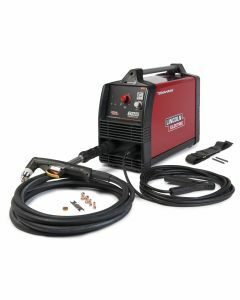 This top-notch Plasma Cutter is unmatched among automated Cutmaster systems. It brings SureLok Electrode Technology, total gas management and superior quality at all amperages.